Bathroom Remodel – Update and Transform Your Bathroom – The Cottage Keepers, Inc. Your bathroom doesn’t get the exposure like your kitchen but it does get the use. Bad layout, poor lighting or outdated fixtures may be signs that it’s time for a change. 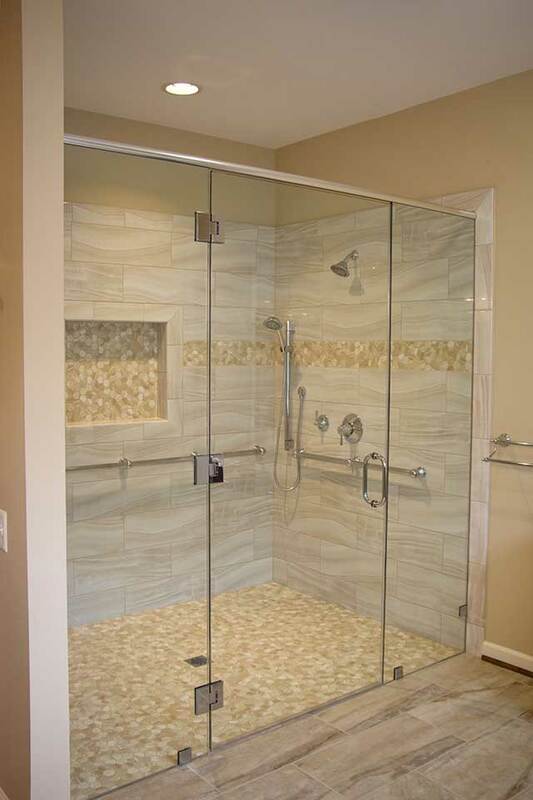 Transform your room into a clean, organized or even spa-like environment with a new layout, updated shower, or deep soaking tub. We can help you assess which changes or upgrades will enhance the function of your bath – and be good for the resale value of your home. Since this is an area you use often, you’ll enjoy having direct communication with our owner to keep projects on track and on budget.